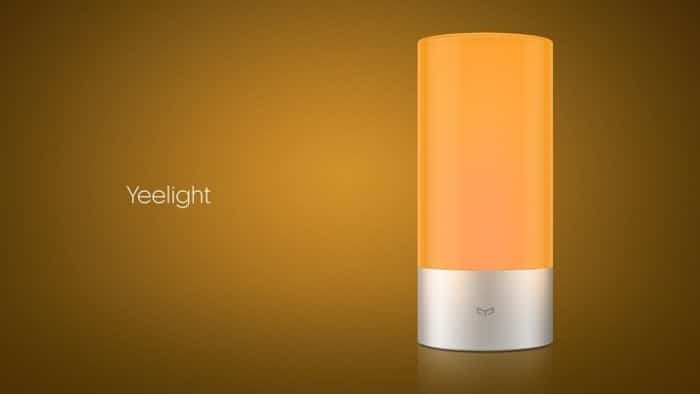 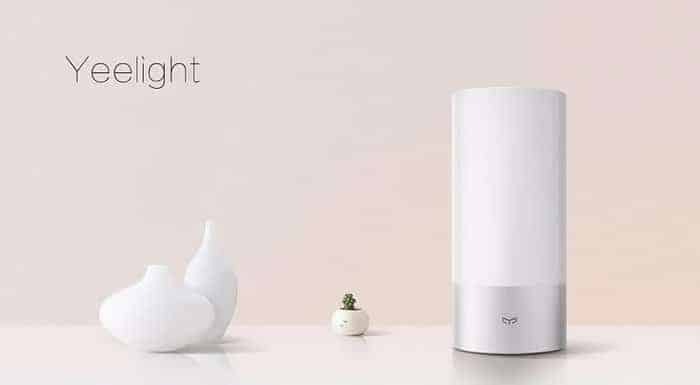 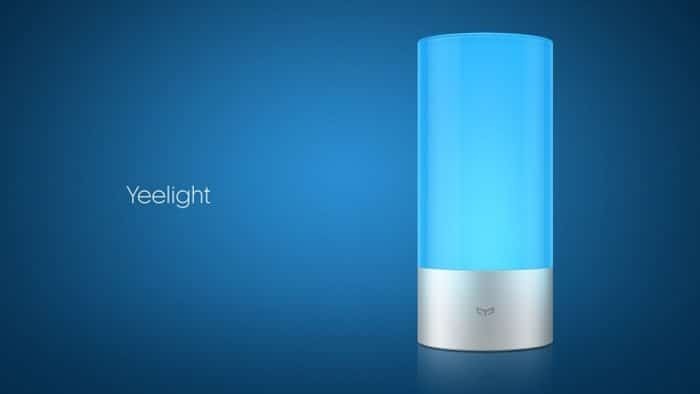 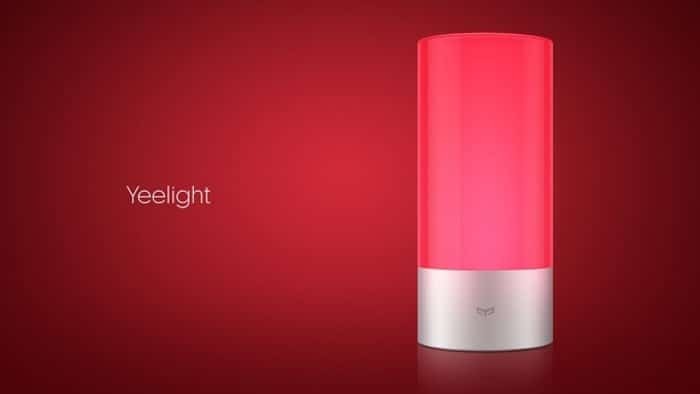 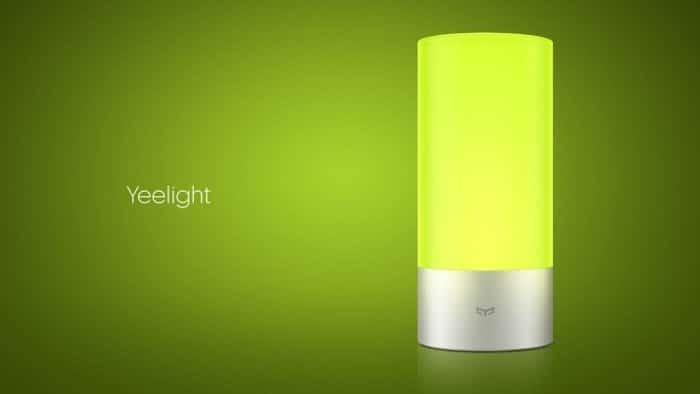 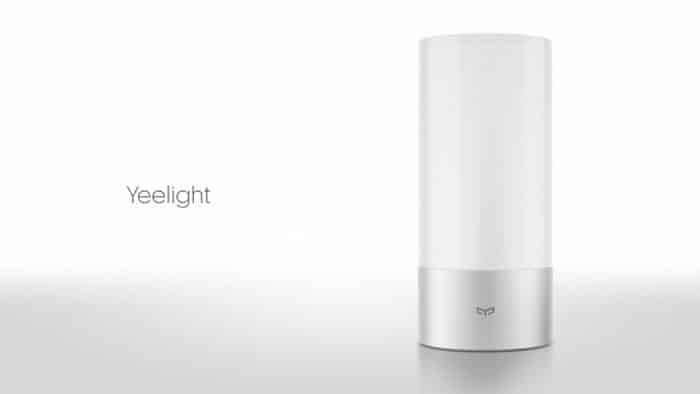 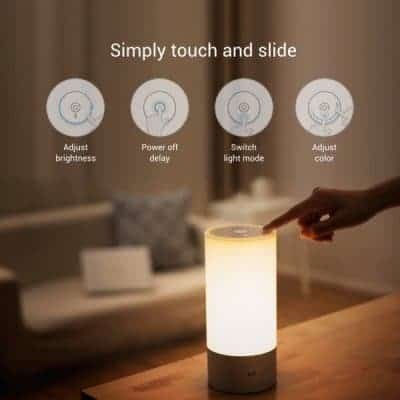 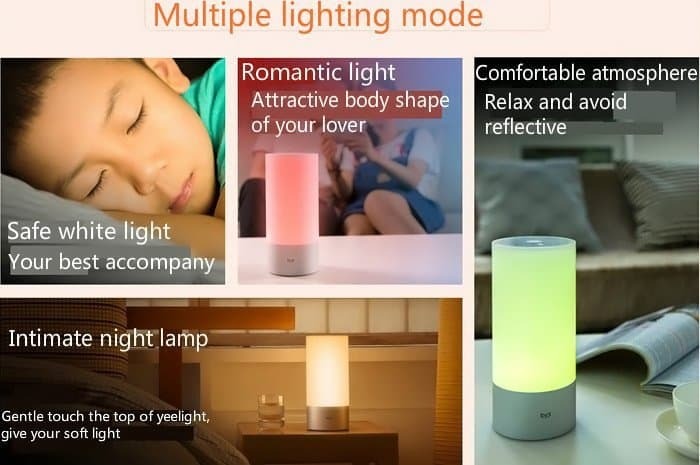 Xiaomi Yeelight Bedside lamp, a smart home appliance from Xiaomi works based on your mood. 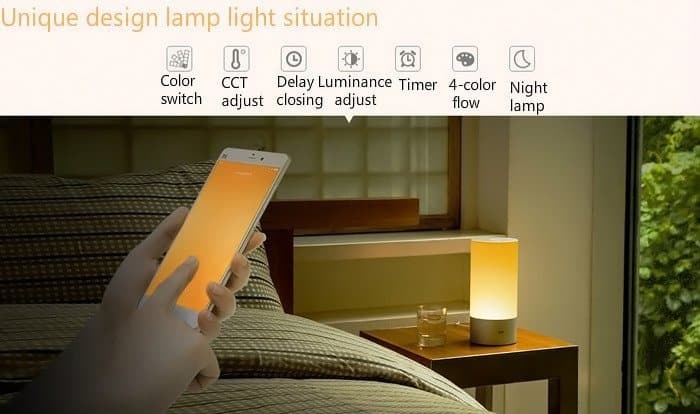 You can auto adjust, schedule the colors or else make the changes manually. 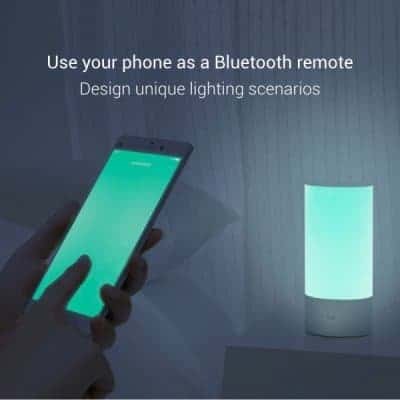 Everything can be done easily by installing an app and the control is by Bluetooth.